The father of science fiction is well known to everyone. Even those who haven’t read any of his books can certainly name a few of his literary achievements. 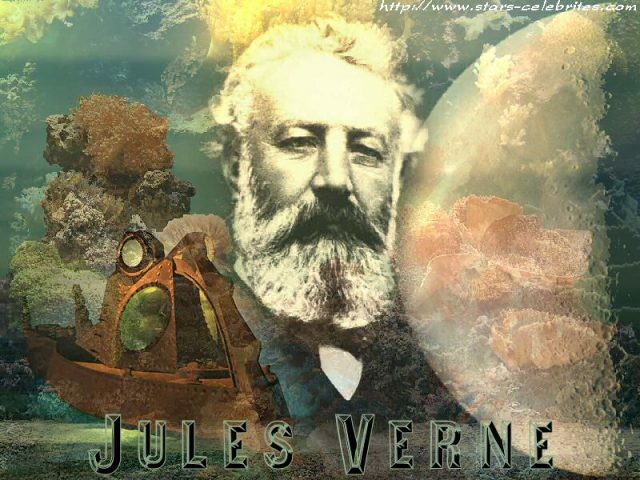 As his rightfully earned nickname exposes, Jules Verne devoted his life to science fiction, a genre displaying a fiction that could climb its way into reality given enough time. During his lifetime career, Verne wrote countless short and long stories about how the world could or should be. Some of them, as you will see below, turned out to be more than just words on paper. When two blood-related men find out that they are the only two living heirs of a most ludicrous fortune, each one embarks on his own world-changing dreams, only to find out that their quests will ultimately end up pitching one another in an all-out war. 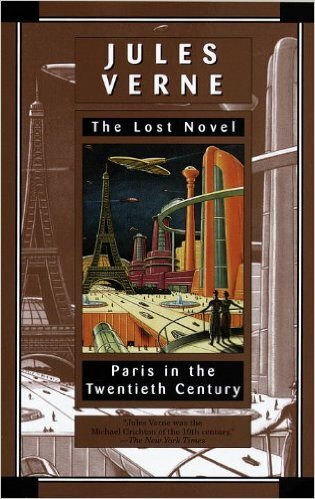 In this novel about two deeply conflicting viewpoints, Verne teaches us of the dangers of extreme militarism in a way that would surely be recognized during both World Wars. The military advancements described are extremely resembling those that surfaced over thirty years later in the 20th century. 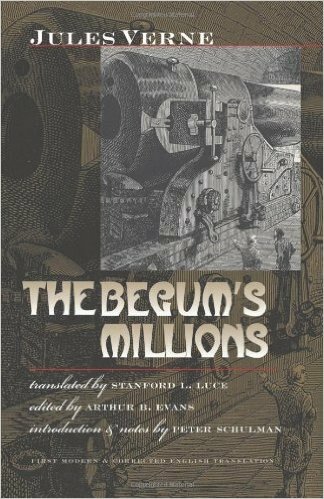 Technological wonders and terrors as artificial satellites, chemical weapons, and long range cannons appear throughout the novel. 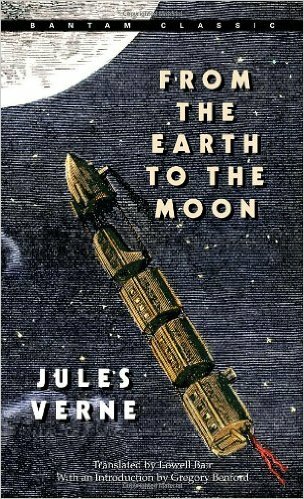 Although From the Earth to the Moon is often looked down upon when researching the impossibility of a bullet-ship that could securely reach the moon, many other speculations (more ambitious ones for their time) came within this piece. One of them exposes the possibility of using light as propulsion. Nowadays we have marvels called photon sails that use solar radiation as a source of energy to traverse the space. It seems incredible, but it is true. Written in 1863 and first published over a century later (1994), this work from Verne unmasks a world where glass towers reach the sky and people can interact with anyone anywhere thanks to a worldwide telegraph. The concept is strikingly similar to the notion of the World Wide Web. We also receive an insight of subterranean rail systems and much more! 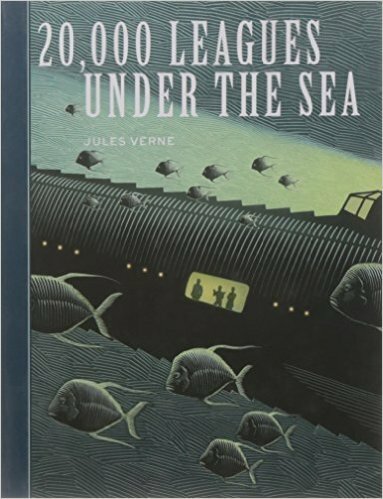 A true visionary, many think that there are still numerous amounts of Verne’s stories buried deep within his old private manuscripts. Who knows which other predictions are set to turn real? Previous articleWanna Escape to Canada? Read These 6 Books First!